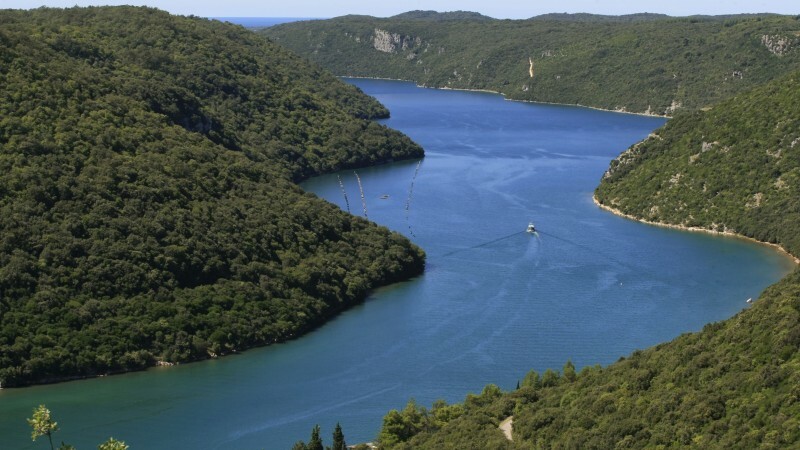 The Lim Channel is the protected landscape whose sides are covered with different types of thick Mediterranean underbrush, the Downy Oak and the Turkey oak. This kind of vegetation variety on a relatively small area represents a unique phenomenon and a special ecological value. There is also Romuald's cave nearby, where you can come by climbing up the 360-meter long forest. The length of the cave is 105 m. The average temperature inside the cave is 12 degrees and relative humidity is 70-75%. 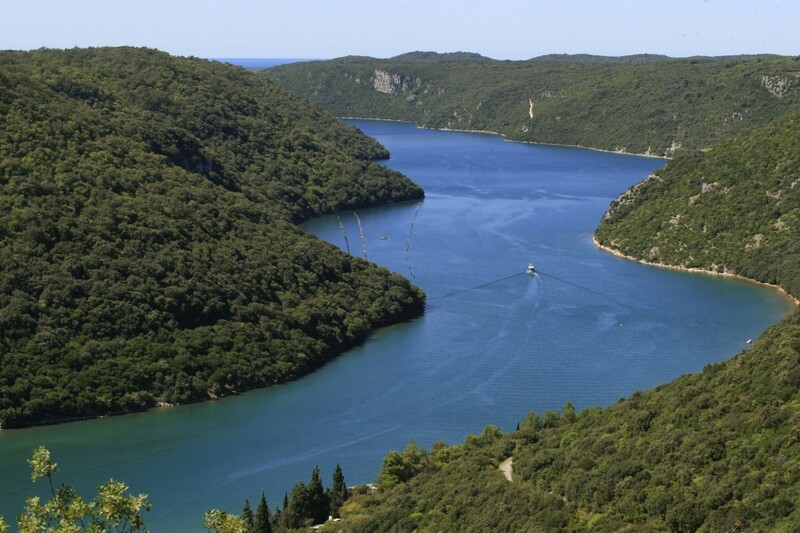 The oldest remains of the prehistoric man in Istria were found in the cave. Beside the bear cave, cave lion, leopard, wolf, fox, brown bear, cave hyena and snow rabbit, the remains of the total of 41 animal species were found.